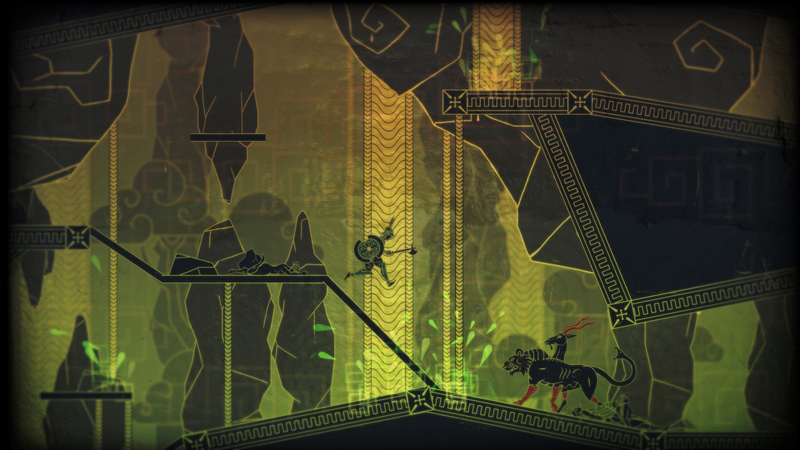 Apotheon Arena is a buy to play 2D action game developed by Alientrap for PC, Mac, and Linux. Now that the Gods have turned their backs to humanity, it becomes the player's job to take back the favor that they once had. You will need to ascend Mount Olympus and take the Gods' power for your own and use it to to solidify the prosperity of humanity. 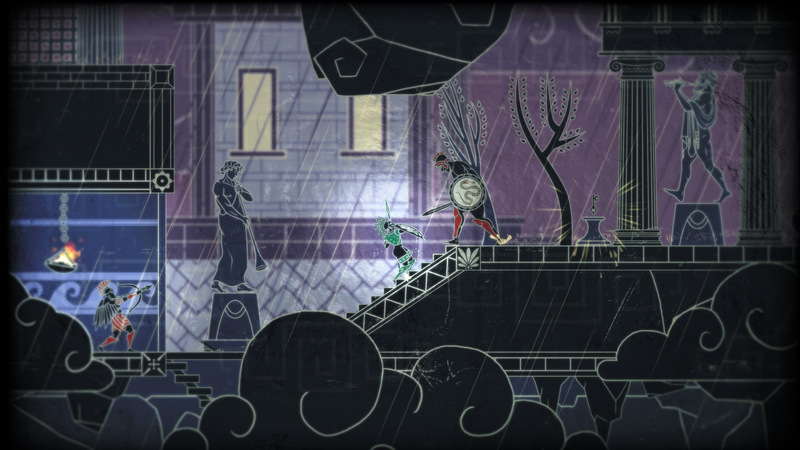 On your quest you will make your way through many areas of mythical proportions like Apollo's Palaces and the Forests of Artemis, slaying any guardians who stand in your way. Only those worthy of the power of the Gods will be able to climb all the way to the peak of Mount Olympus. 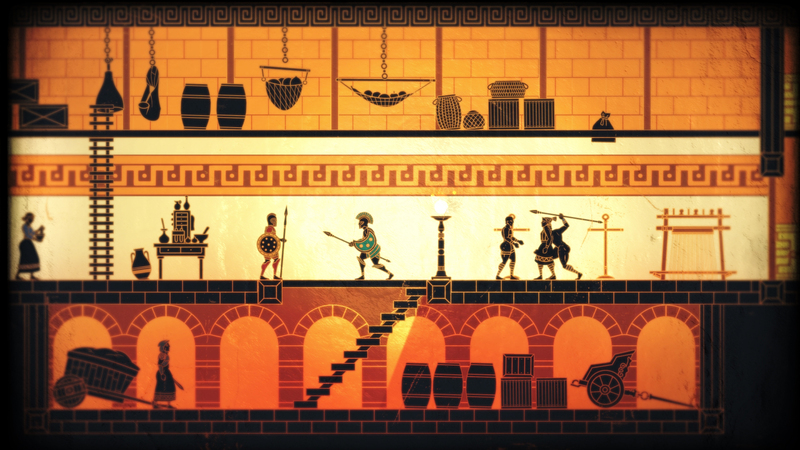 Varying Weaponry: Use your spears, arrows, swords, and anything else you can get your hands on to slay the various guardians of Mount Olympus. 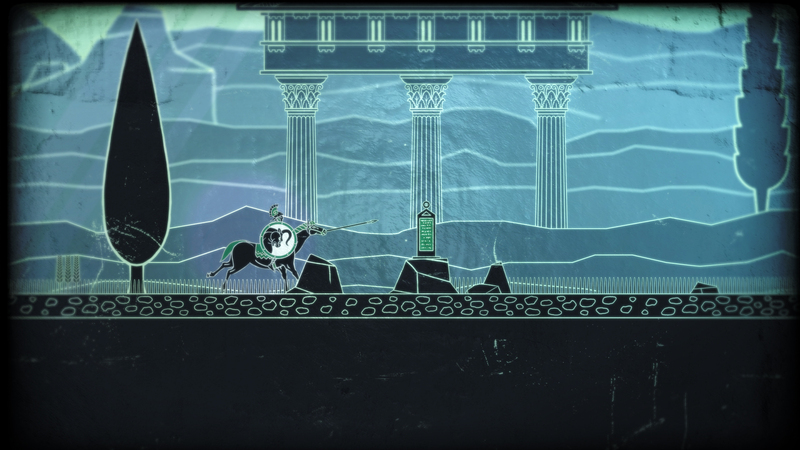 Unique Visuals: Enjoy unique visuals and artwork that bring Greek mythology to life before your eyes. 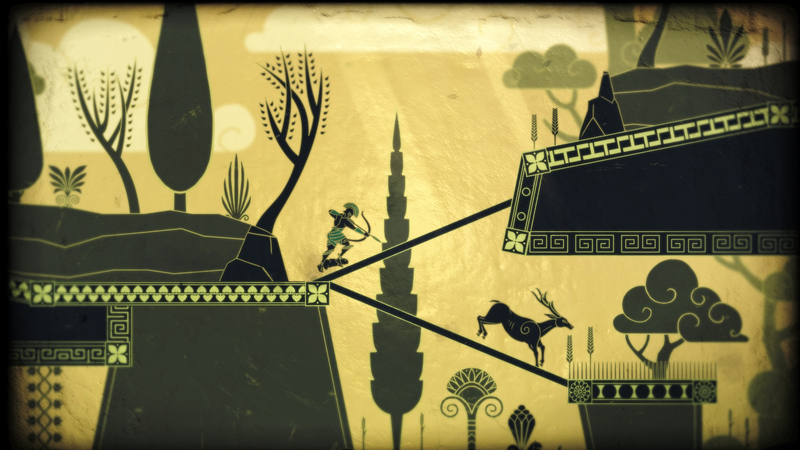 Divine Treasures: Discover different divine treasures as you explore your way through Mount Olympus. 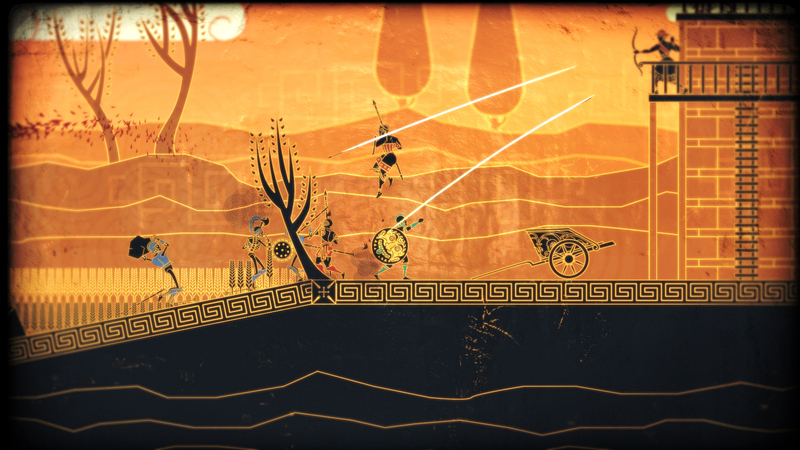 Apotheon Arena, a stand-alone multiplayer experience for Apotheon, launches today for free on Steam.